Instagram teamed up with GIPHY to provide a high-quality, transparent collection of GIFs to all Instagram users. While the photo app cut ties with the service due to a controversial, racist GIF, GIPHY support is currently reinstated. 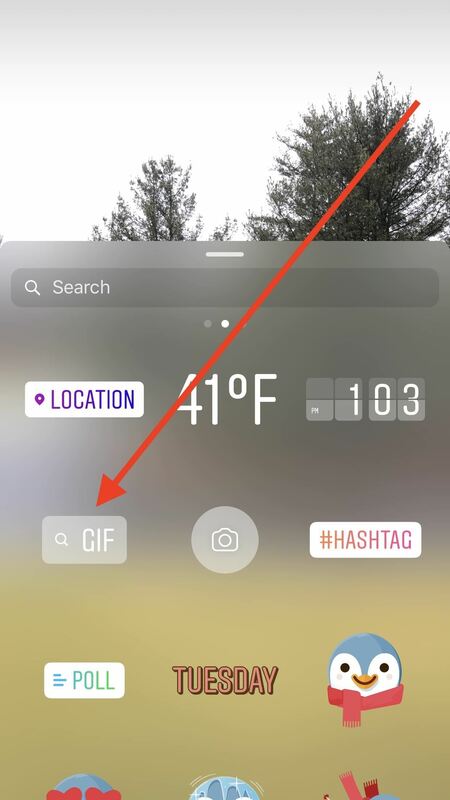 To sift through such a large volume of GIFs, Instagram built a search feature into GIF stickers, which gives users access to countless options that match whatever location, mood, or event they want to capture. Snapchat's going to be playing catch up on this one — GIF stickers are pure, goofy fun. Adding GIFs to stories sounds more complicated than adding stickers, but it's pretty much the same process. To get started, swipe right or tap your icon under "Stories" to access the story camera as you normally would. 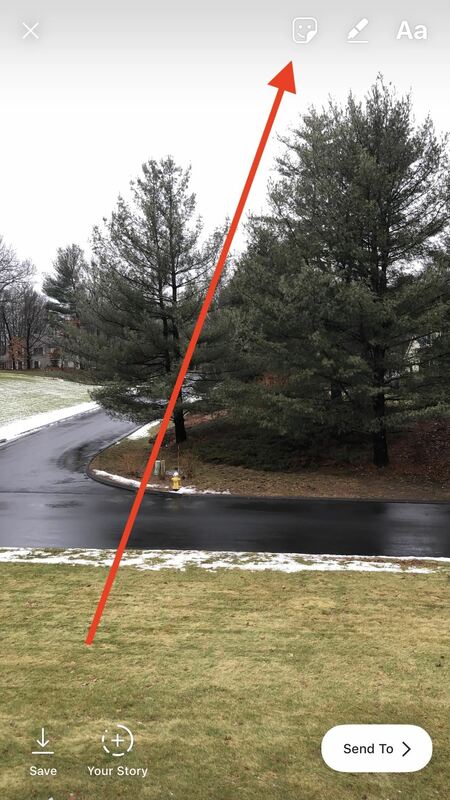 Once you take or choose a photo or video, you just tap the smiley-sticker icon in the top-right corner of the display. 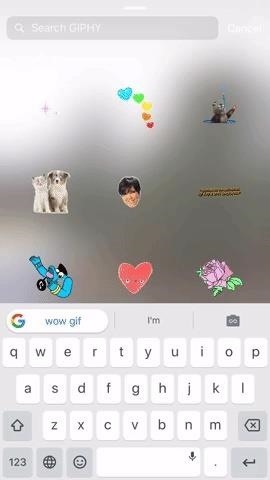 Among the stickers, you should find the GIF search option on the second sticker page. You can simply browse the GIF stickers on the screen or you can search for them by name in the handy "Search" field. Just tap there, enter your query, then tap the GIF you want. 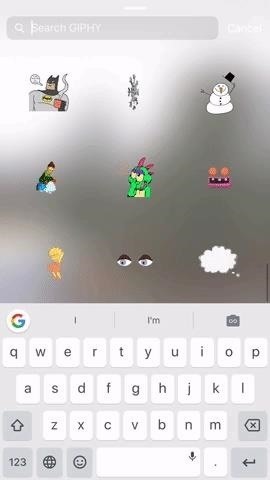 You can place and resize the GIF on your story like you would any other sticker. 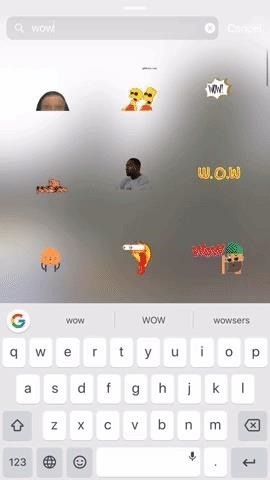 What do you think about GIF stickers? Think you'll use them in your stories? Let us know in the comments below!